Of all of the wonderful qualities this male has, "Presence" is what comes first to mind. His is a calm and commanding presence, whether in the pasture or standing with a color banner. 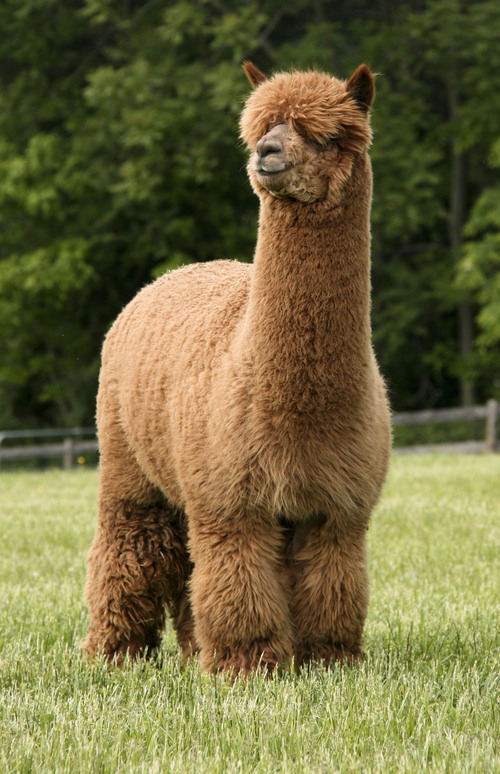 What do you get when you cross 8x color champion SPA Alpacas Adirondack with 5x color champion A Paca Fun's Sedona? A really nice brown herdsire! A Paca Fun's Tucson is already an 9x color champion in brown, and he's not done with his show career. Tucson is just what we were aiming for with this pairing, showing the best aspects of both of his parents. He has solid, square conformation. 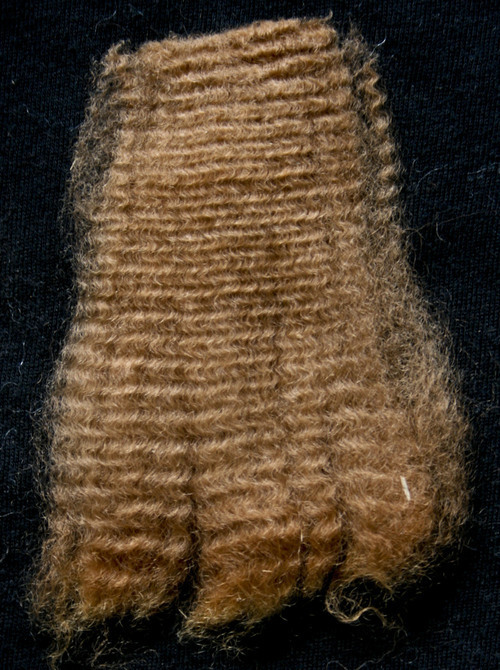 His fleece is very uniform, both in micron and color. He has consistent crimp architecture from neck to tail. With gray lineage from his dam's side, Tucson would be an asset to both solid color and gray breeding programs. First crias were in 2014! 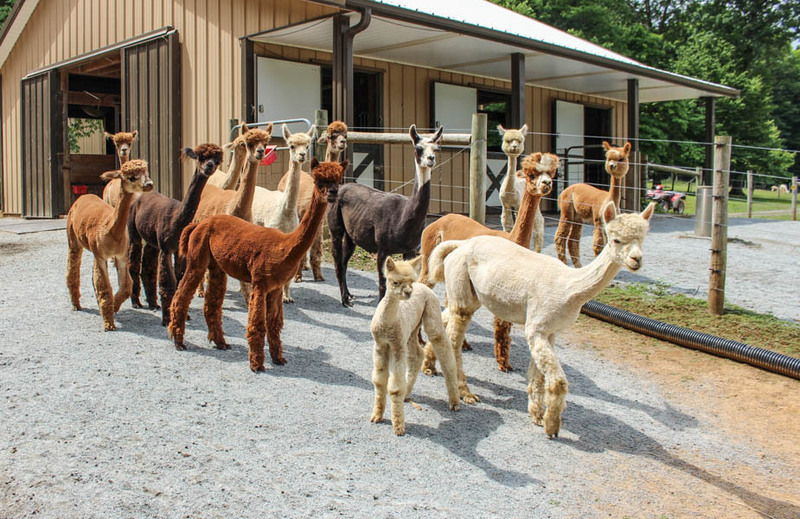 Co-Owned with A Paca Fun Farm.